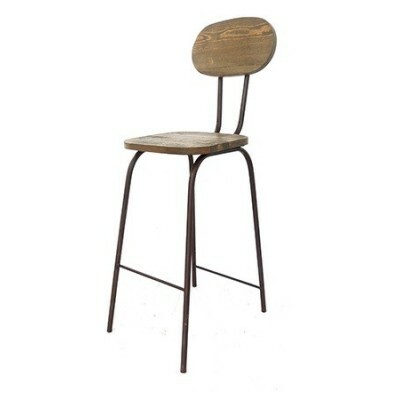 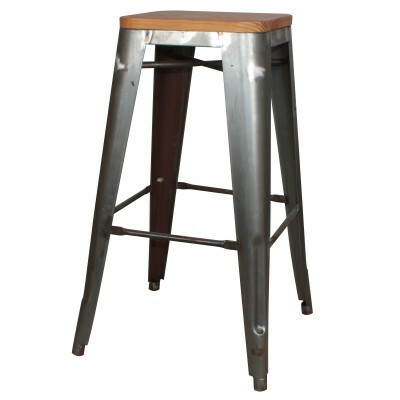 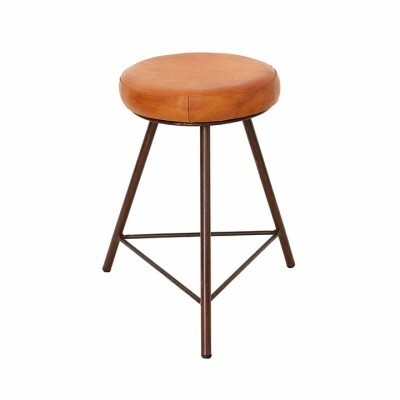 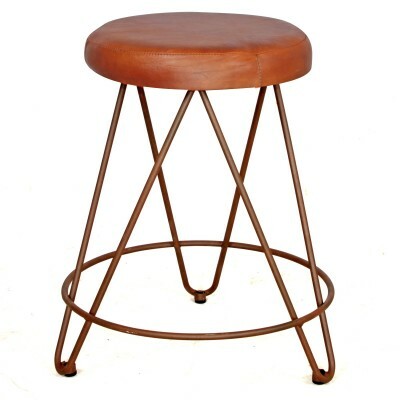 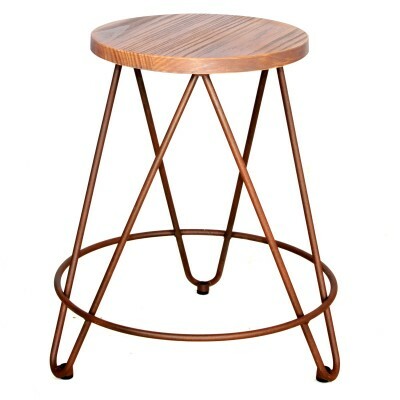 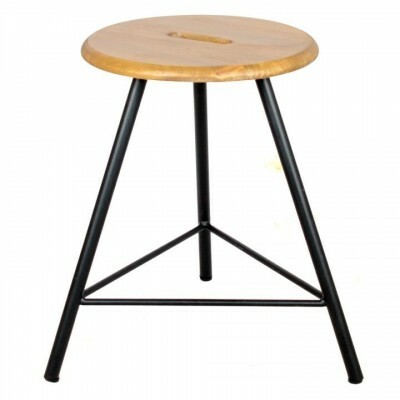 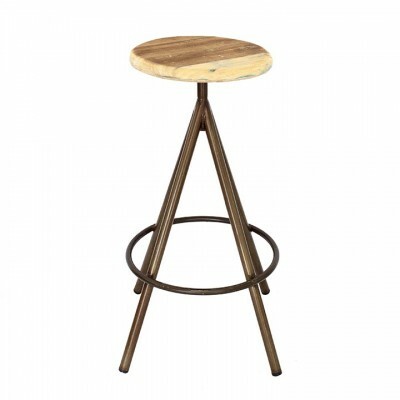 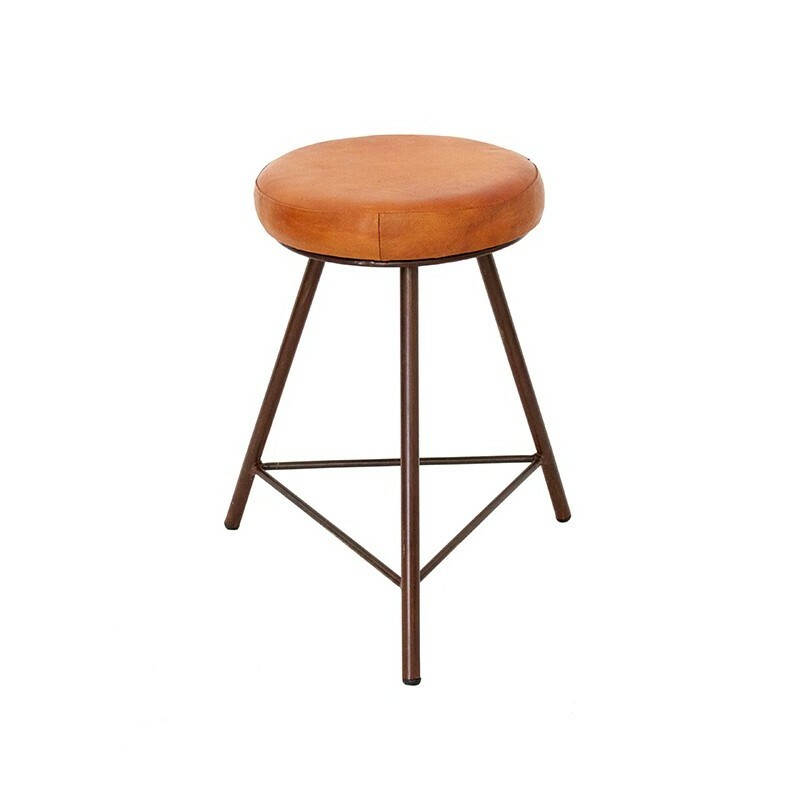 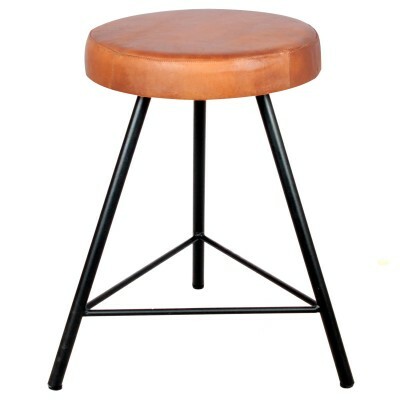 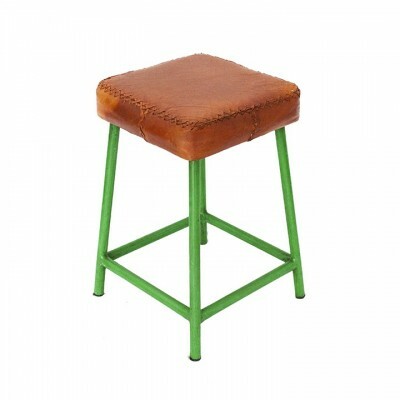 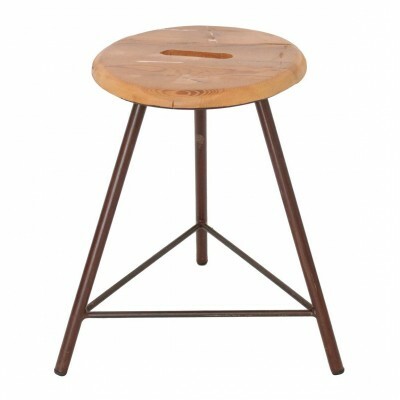 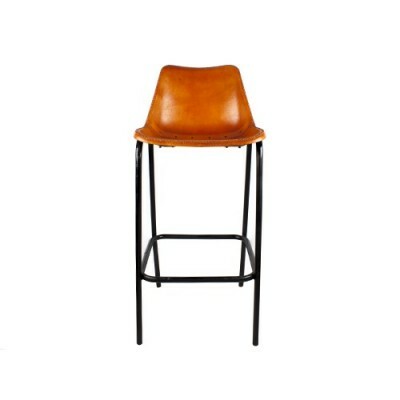 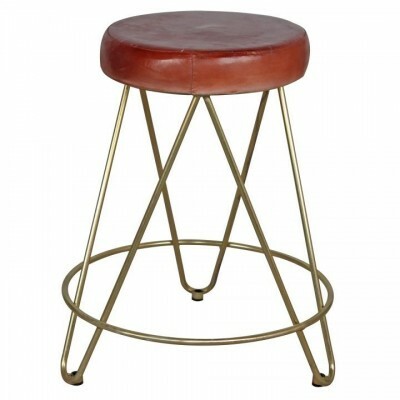 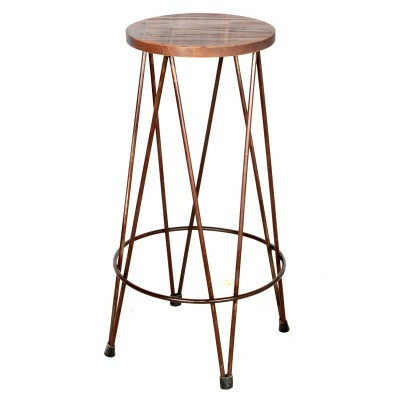 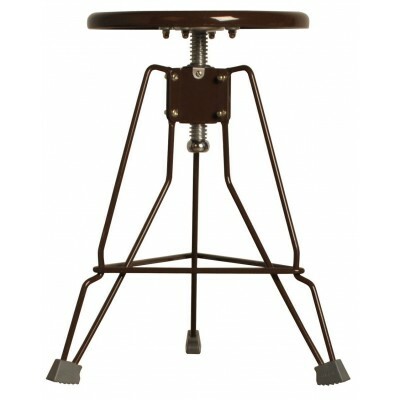 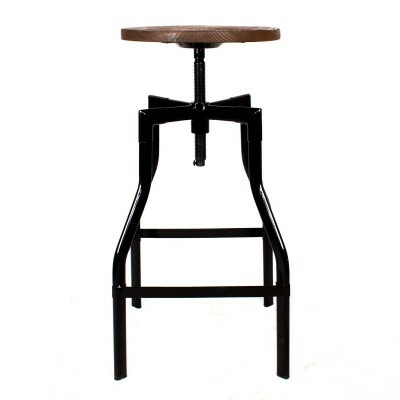 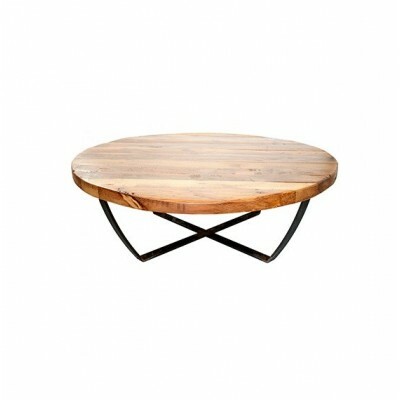 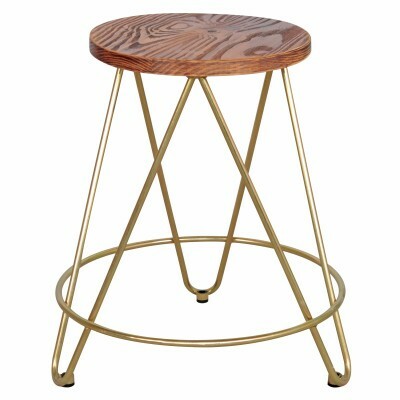 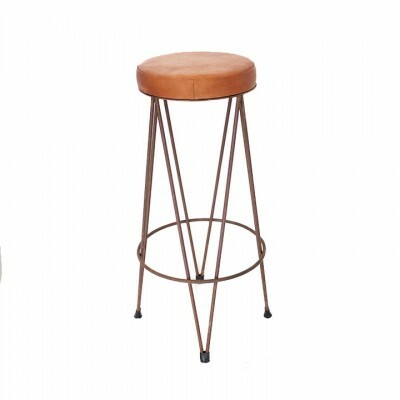 We love the industrial inspiration of the Barlow low stool. 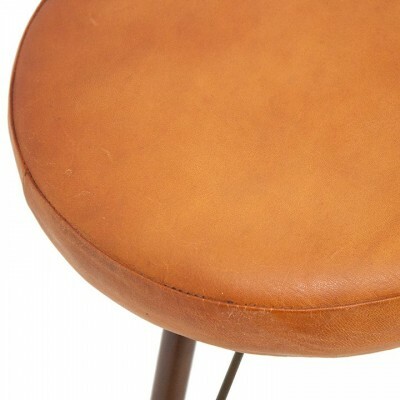 It has oxide iron legs and leather seat. 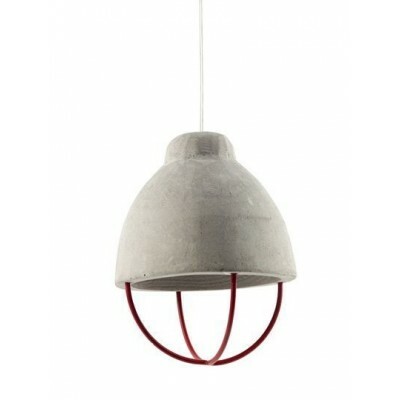 You can customize the color of the structure to order.